The Payment Card Industry Data Security Standard (PCI DSS) is full of requirements that need to be met, including data protection, vulnerability management, and effective anti-virus. However, many organizations are still using an ad-hoc approach, which limits abilities to support multiple audit requests. 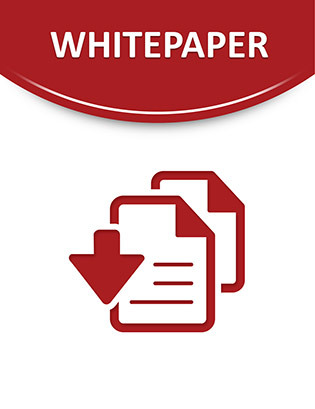 In this white paper, get critical information about a streamlined compliance and risk management solution that can help identify, assess, remediate, and manage compliance initiatives across an entire network, keeping IT costs low. Click now to learn more!